in our journaling through our homeschooling. Did you miss the other post in this series? 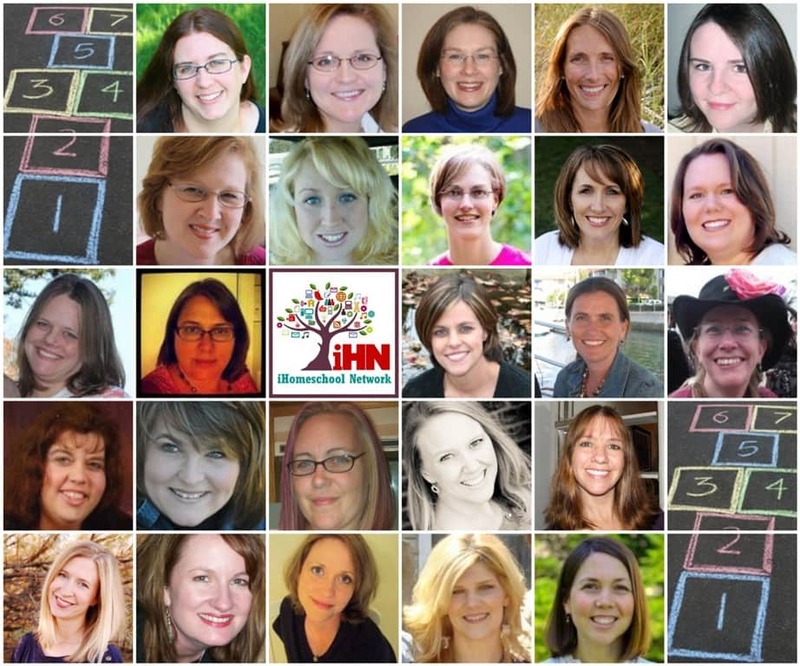 I have shared the ABC, DEF, GHI and JK of journaling ideas over the last four days and will be bringing more to you next week in this 10 Days of ABC's Journaling with the other iHomeschool Network bloggers. In 1803, Lewis and Clark led the expedition into the Louisanna Territory known as the Corp of Discovery. 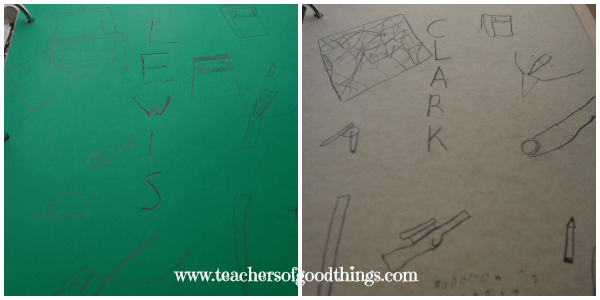 Lewis and Clark for Kids: Their Journey of Discovery with 21 Activities (For Kids series) is a great resource for teaching this to younger children. Some journaling ideas for this study would include the animals, plants and Native Indians that they came across on this historical journey. In addition to journaling these new wonders, the children could also be journaling the journey they took and try their own hands at making maps. The United States if full of great historical monuments that every children should be able to identify at a glance. Having a resource like National Geographic Complete National Parks of the United States can prove to be a great way to leisurely learn about these great monuments that stand for part of our nation's history. A wonderful and fun journaling idea is to collect post cards for these areas, either by visiting them or ordering them online and adding them to a travel journal of places they learned about. Thank you for spending this week with me, as I share my journaling ideas with you! 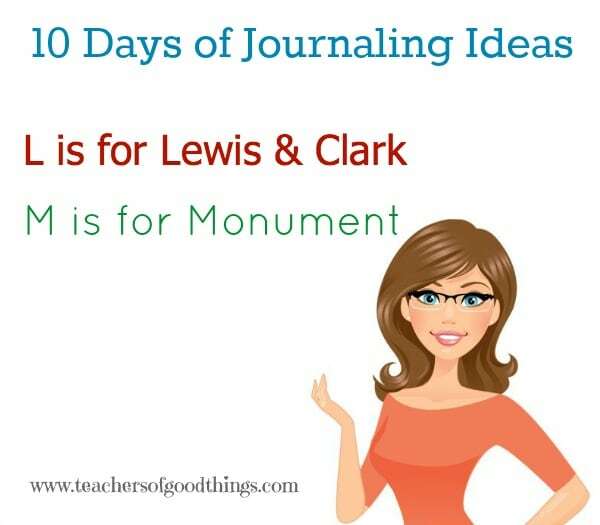 Be sure to come back next week for the next half of the 10 days of the ABCs of Journaling. Make it easy for yourself and subscribe to my blog in the right corner of my blog and each post will be sent directly to your email for your convenience.